Voted by our customers as a Service Award winner 2013 and Best Business Award winner 2012 for Cleaning Services based on our reviews. We will earn your trust and loyalty! Throughout the Melbourne metropolitan area, GSR Cleaning Services perform a variety of general cleaning duties including lawn mowing, regular cleaning and stocking of supplies in buildings, offices, and residential areas. Please click here to see a comprehensive list of the suburbs we service. 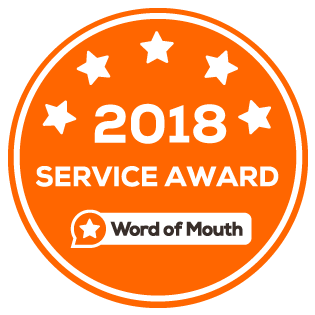 Voted by our customers as a Service Award winner 2013 and Best Business Award winner 2012 to 2018 for Cleaning Services based on our reviews. So if you find life has been too busy for you to get around to those cleaning tasks that simply don’t excite you. Give is a call, we only ever employ people that we are 100% certain will do a great job. Every team member of hours goes through comprehensive training, wears a professional uniform and has already had reference checks, quality checks and references so that you can be sure that you will be happy with the quality of our service every single time. https://www.gsrcleaning.com.au/wp-content/uploads/2018/08/wordofmouth-2018.png 315 315 Ann Louis Ragudos https://www.gsrcleaning.com.au/wp-content/uploads/2015/08/gsr-cleaning-services-logo5.gif Ann Louis Ragudos2013-03-01 06:19:002018-09-26 12:51:55Voted by our customers as a Service Award winner 2013 and Best Business Award winner 2012 for Cleaning Services based on our reviews.